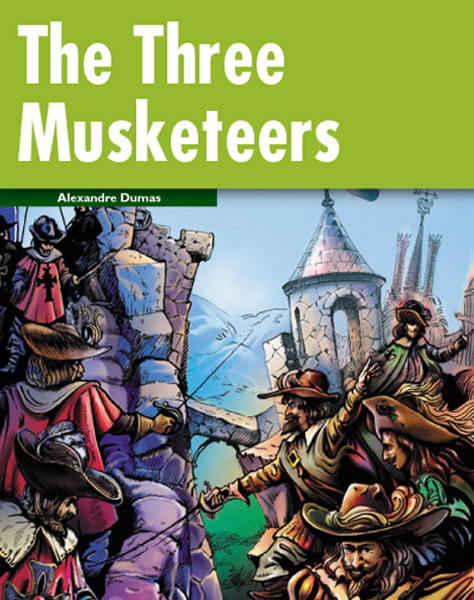 In 1625, a young man called D’Artagnan arrives in Paris with an old horse and very little money. He wants to be a Musketeer, one of the King’s guards. He makes friends with three of the Musketeers, Porthos, Aramis and Athos, and together they have many exciting adventures.